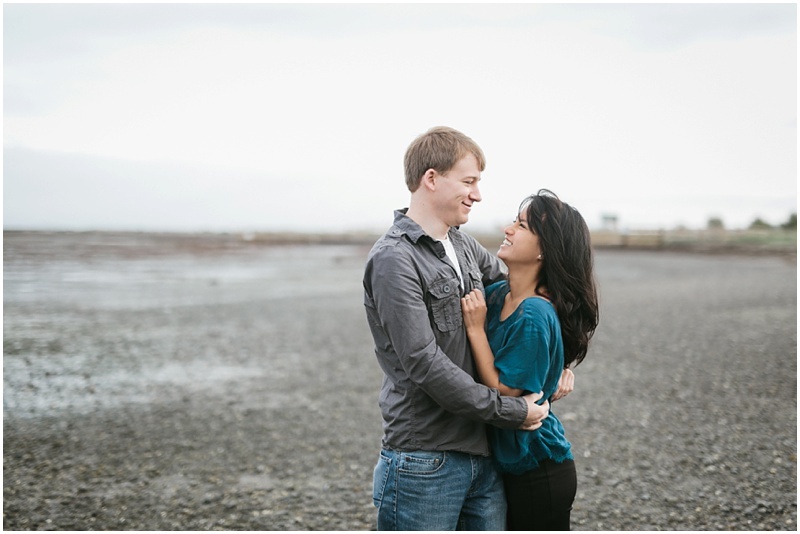 These two are so sweet and fun. 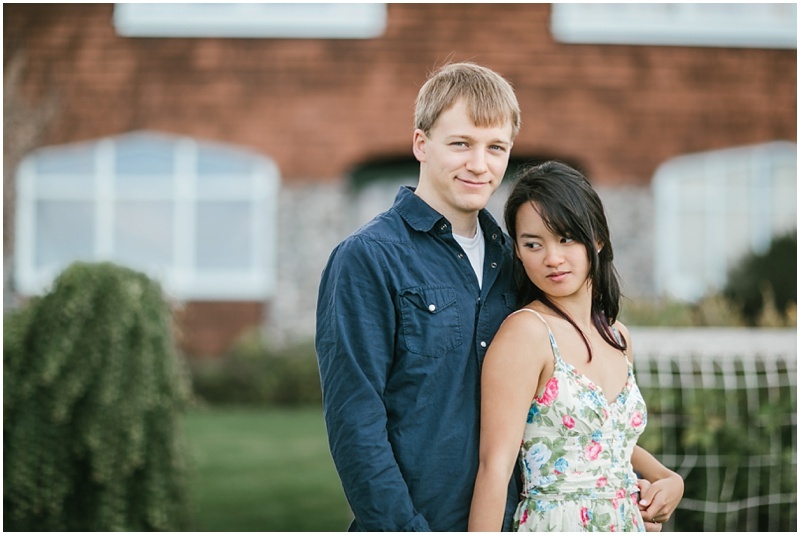 Derek & Nancy met in high school, and for a while weren’t entirely aware of the others’ existence. 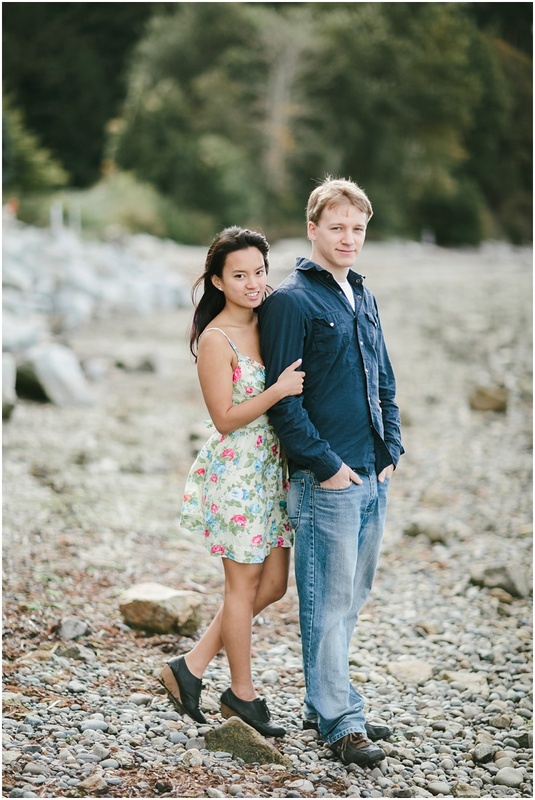 Then came grade 12, where they had a few classes together. 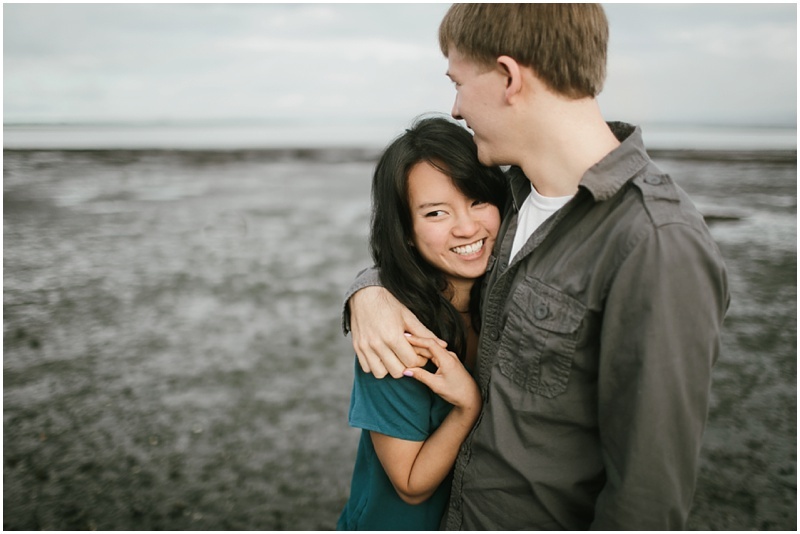 Friendship blossomed, and by the end of the year Nancy was going to grad on Derek’s arm. 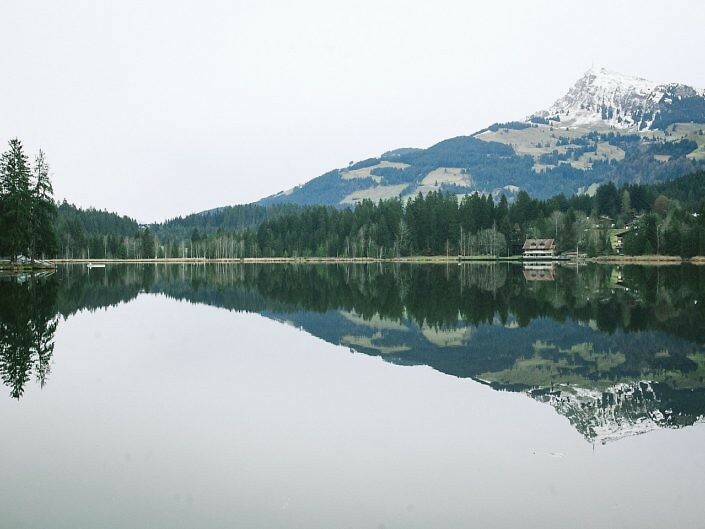 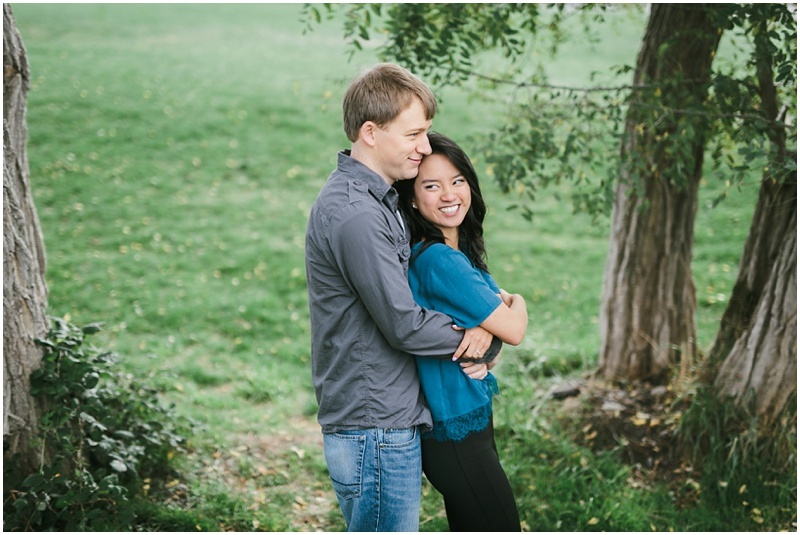 That’s where the wheels really starting turning; one week later, they were dating, bonding over the simple life and their faith in Christ. 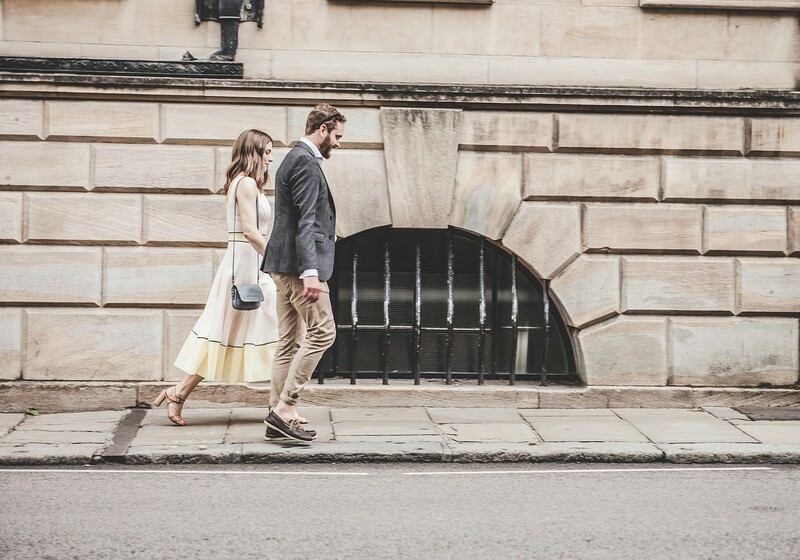 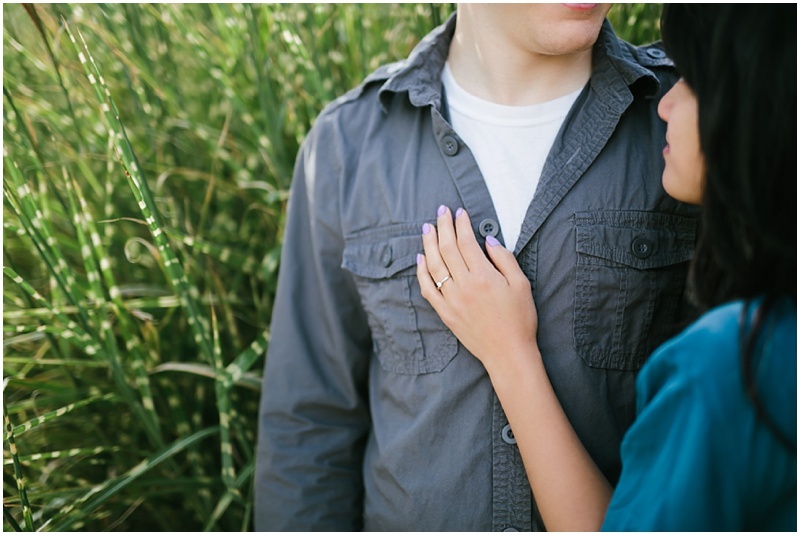 Fast forward a few years to a beautiful ring and a couple very much in love! 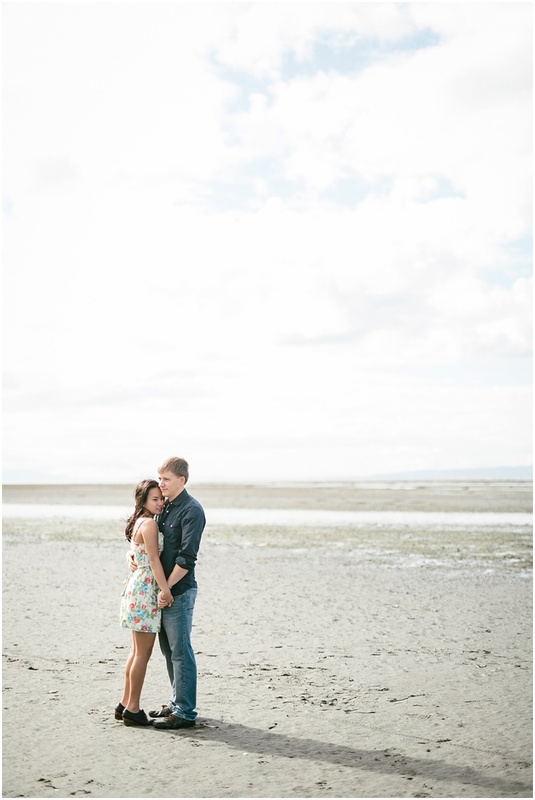 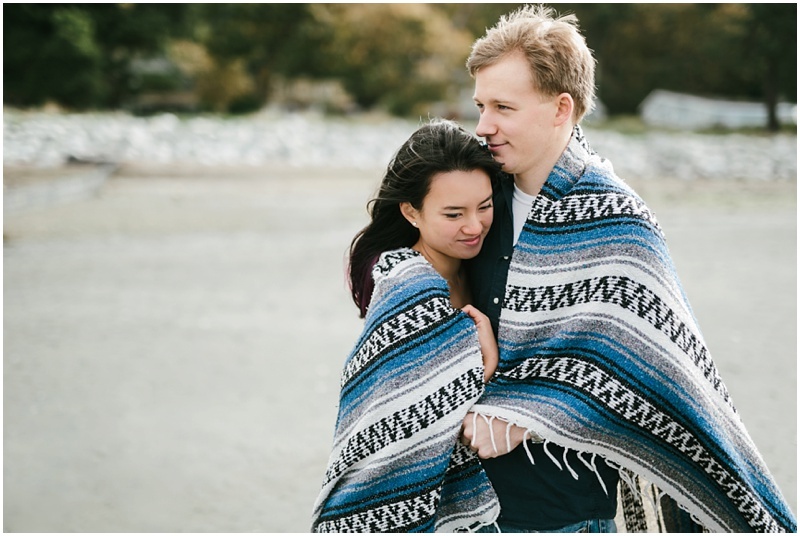 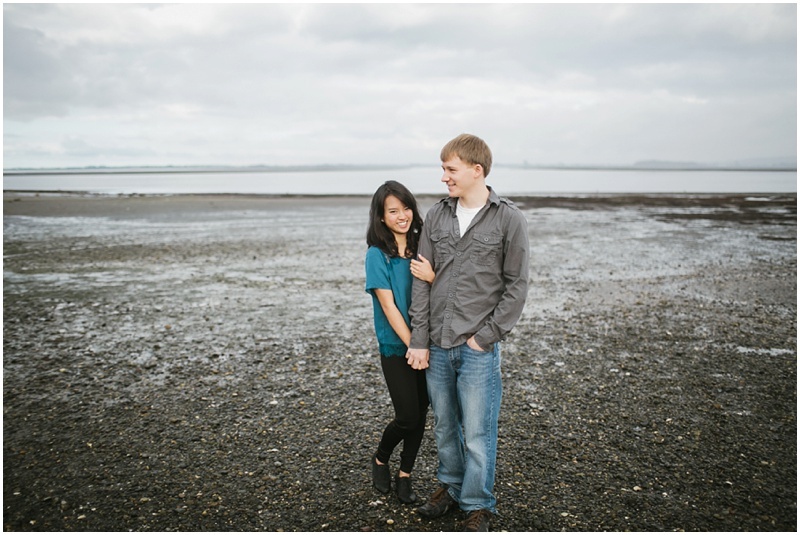 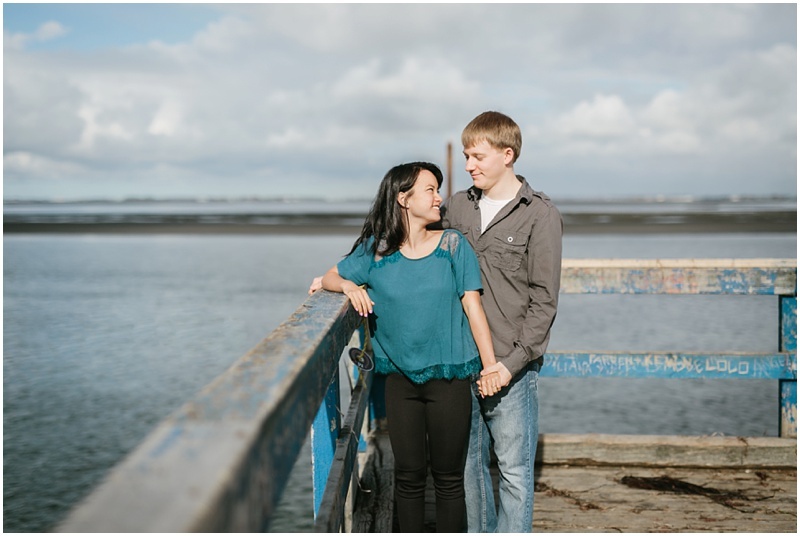 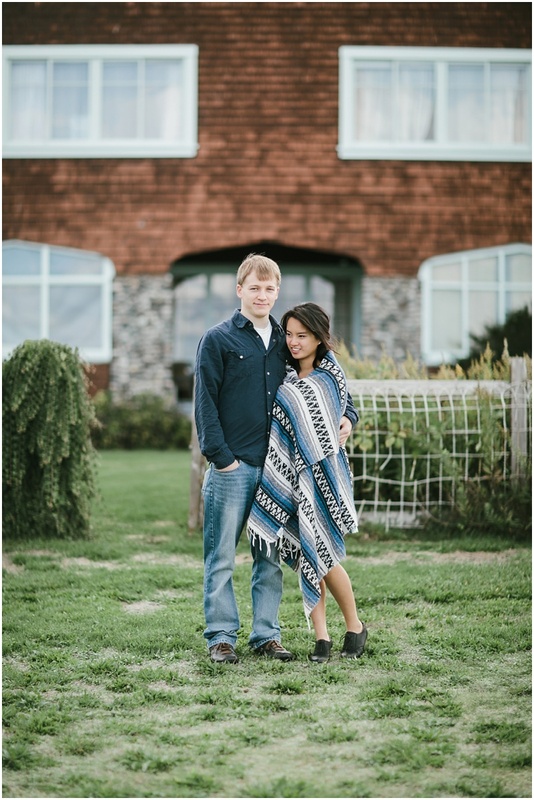 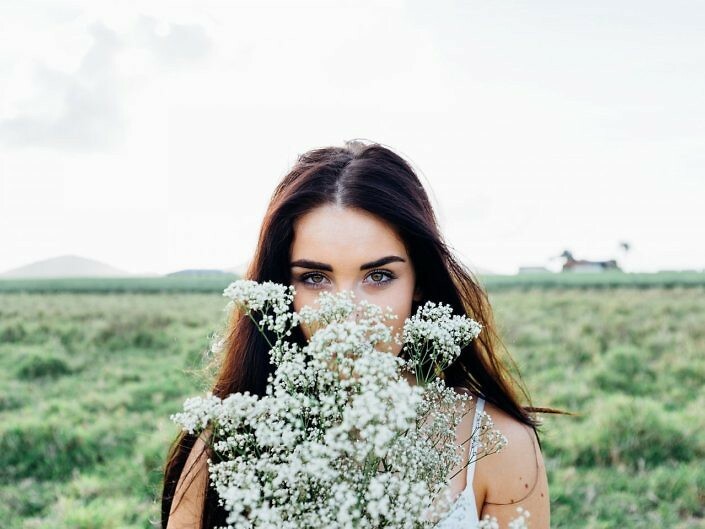 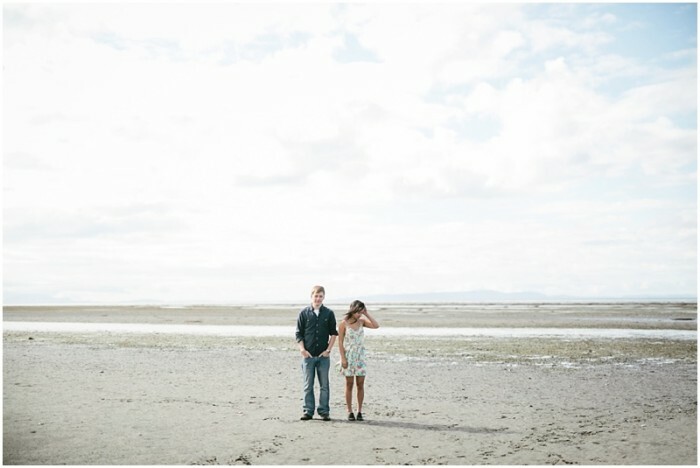 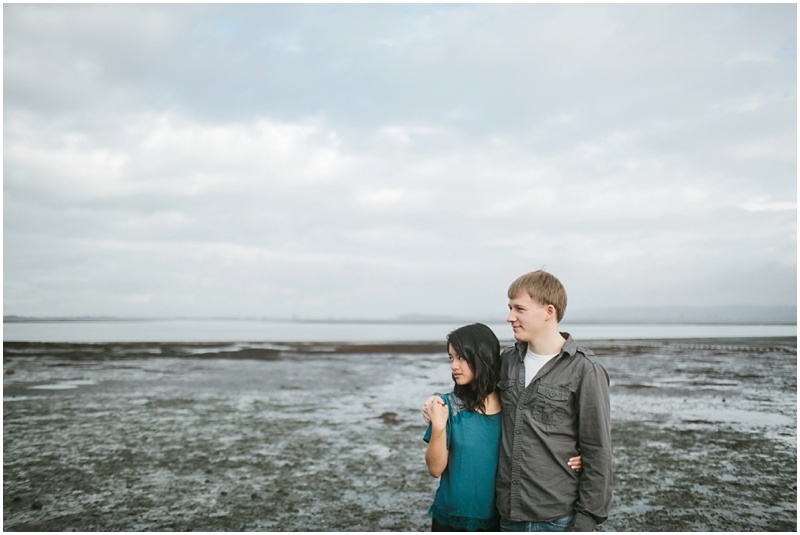 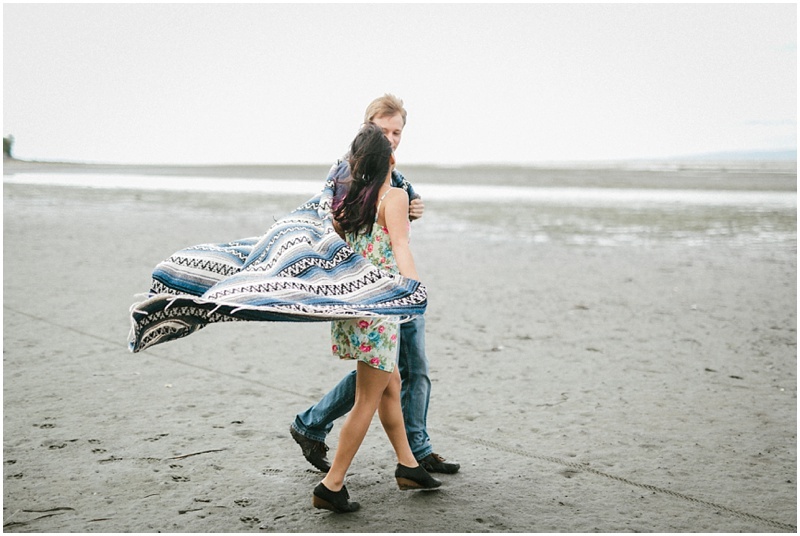 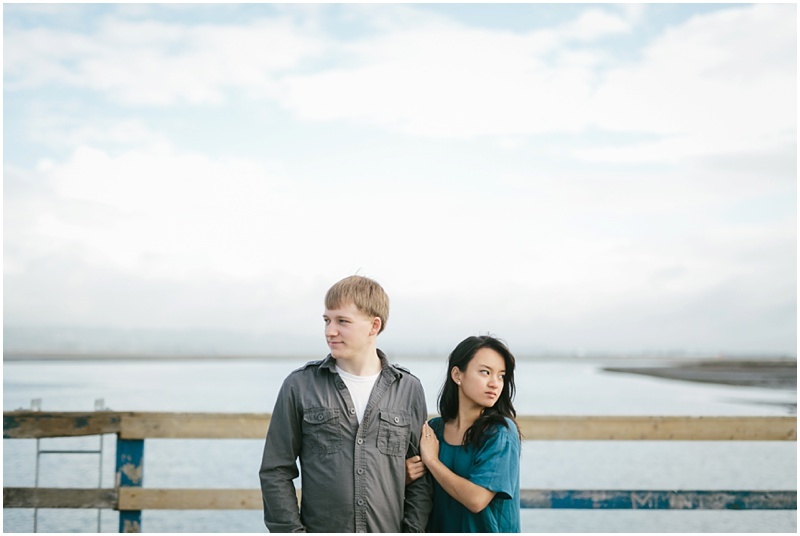 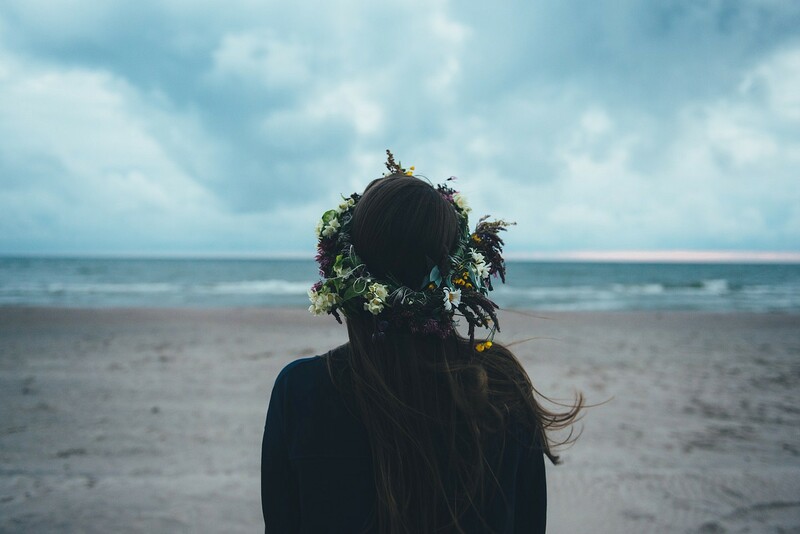 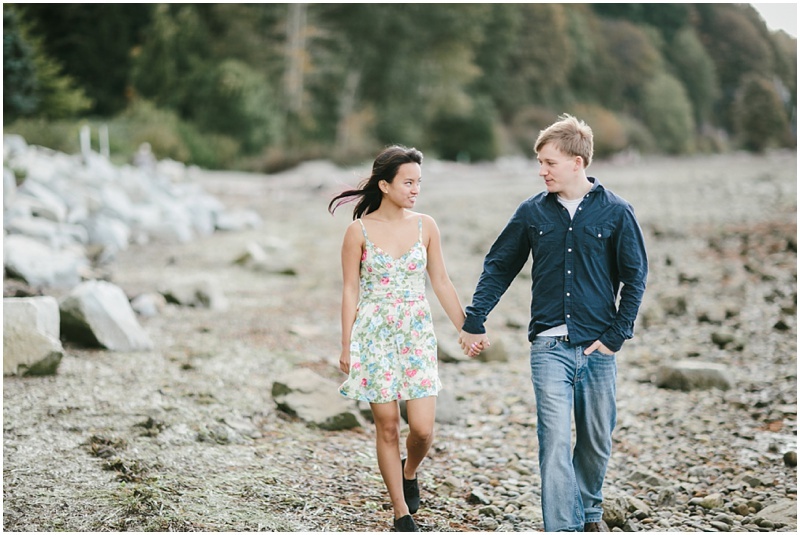 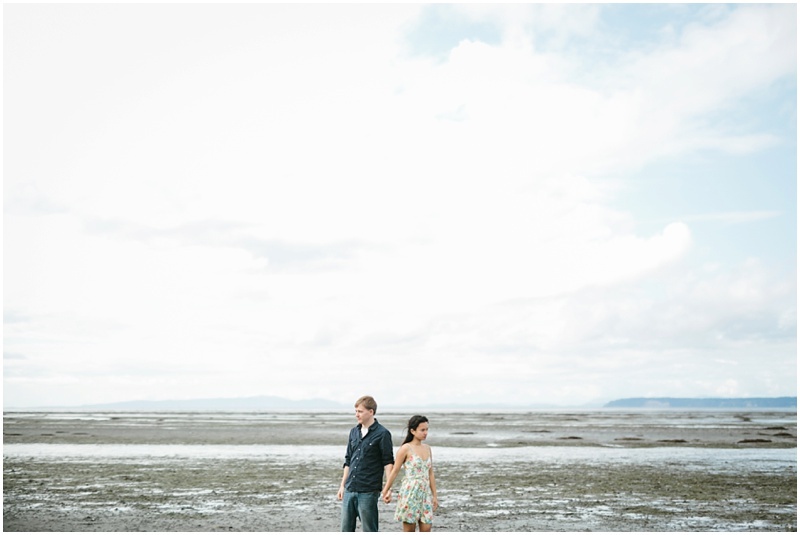 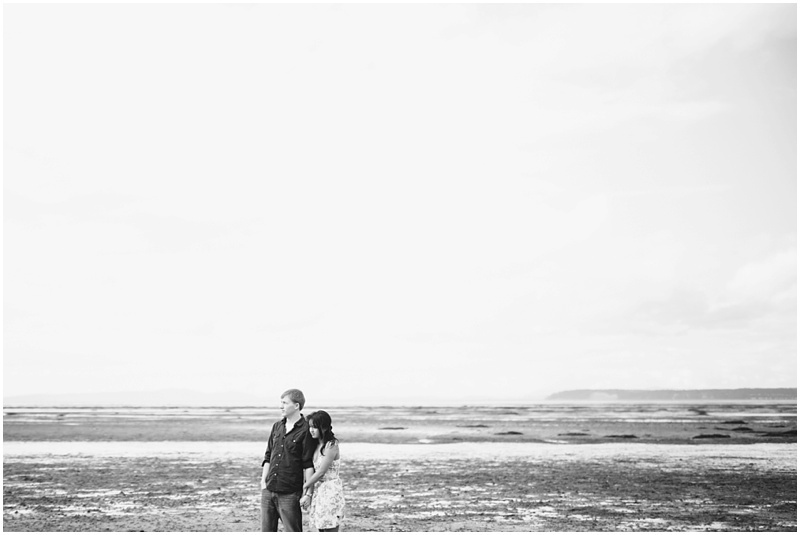 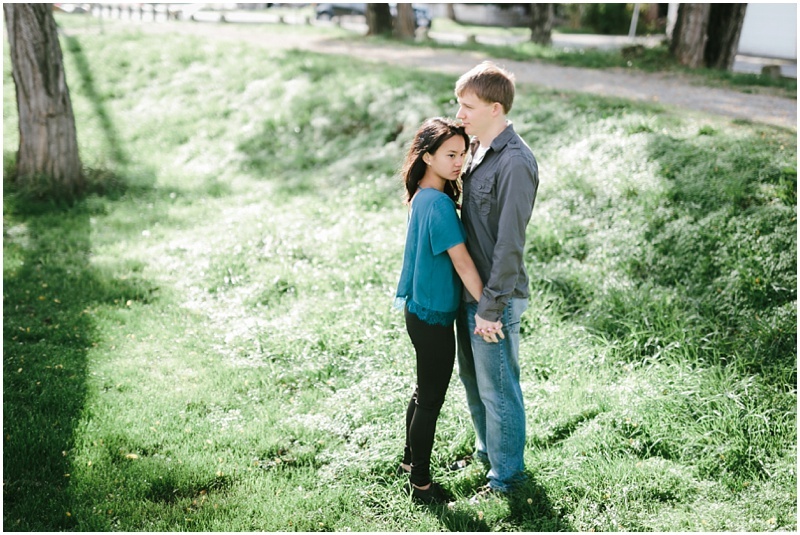 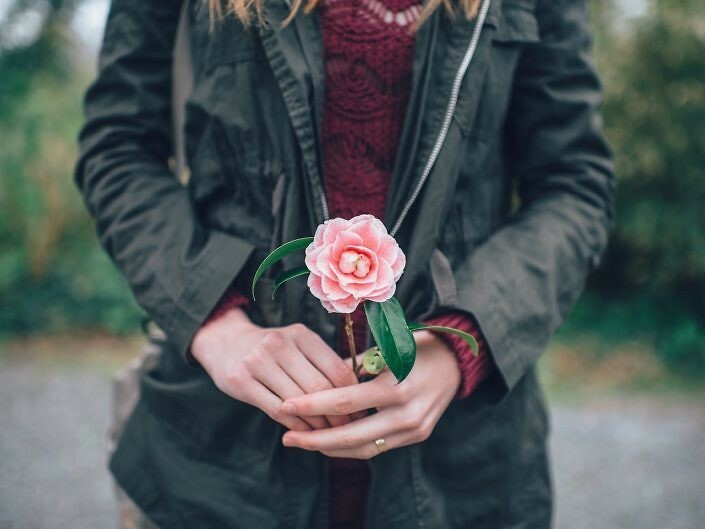 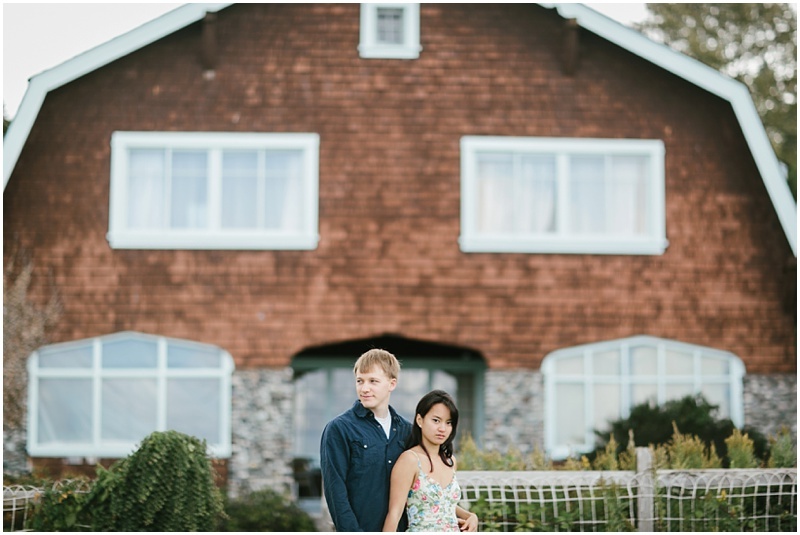 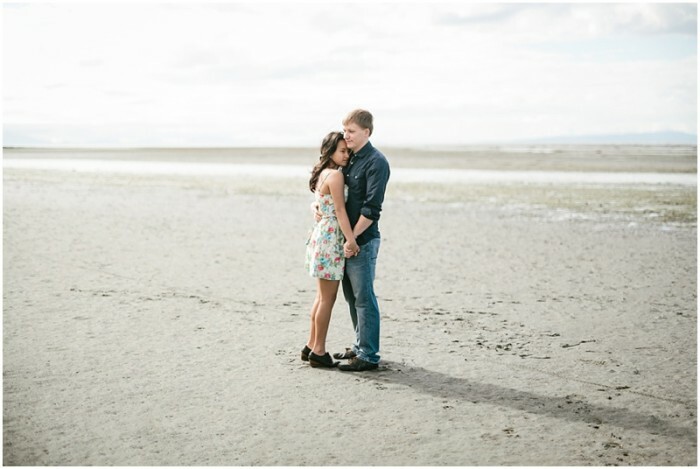 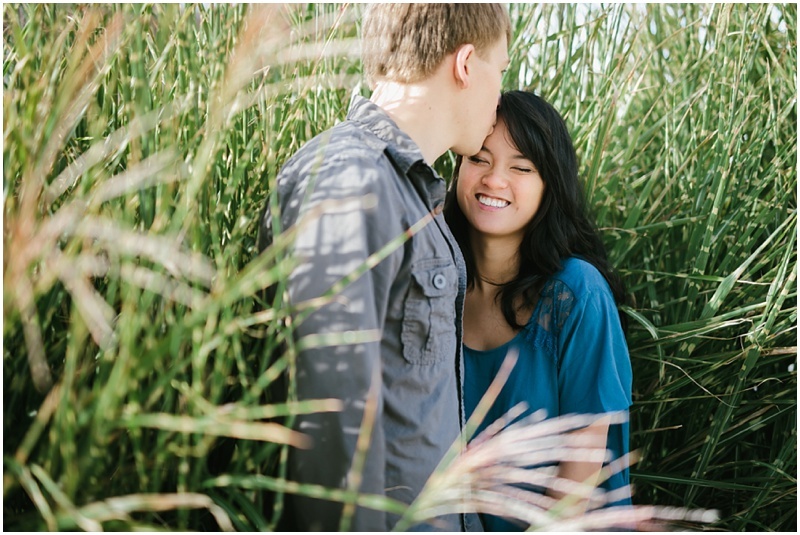 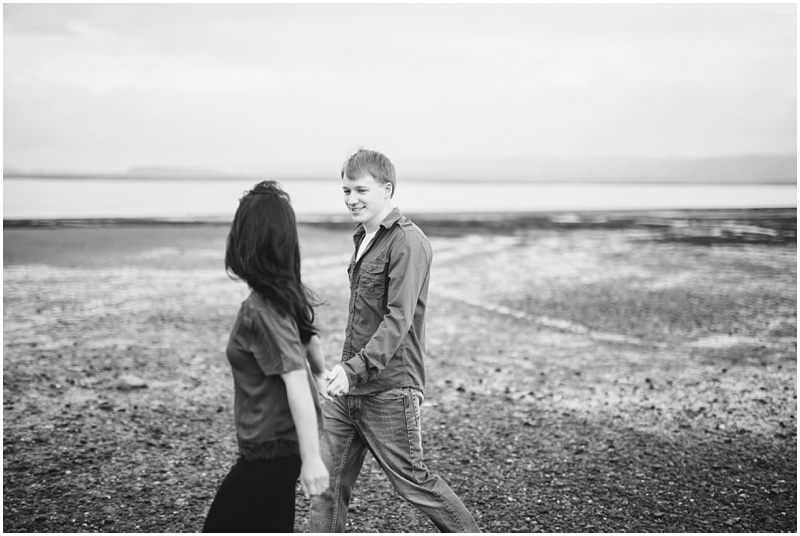 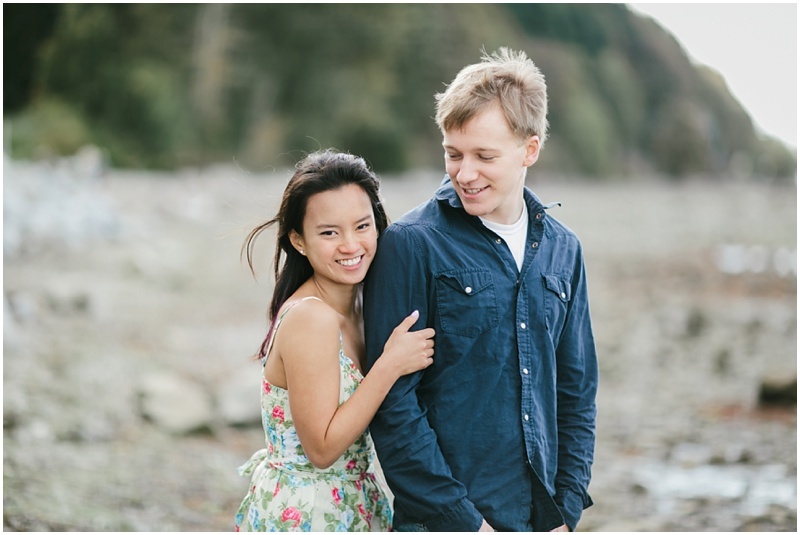 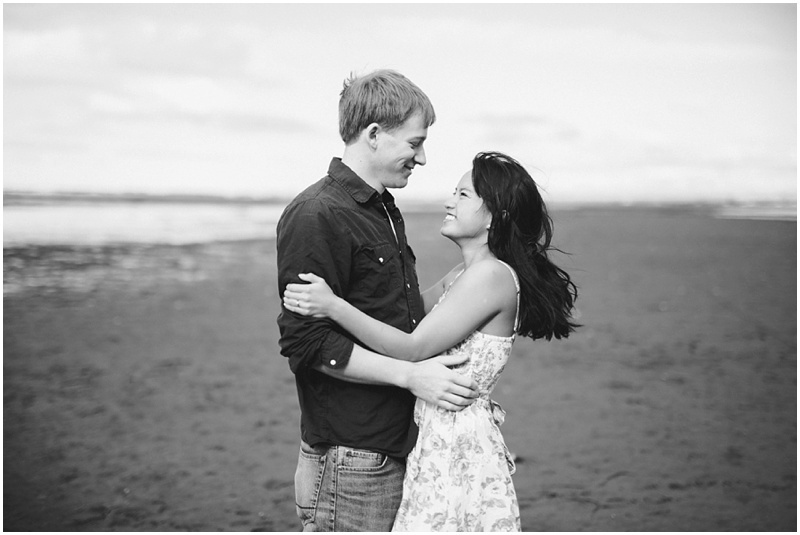 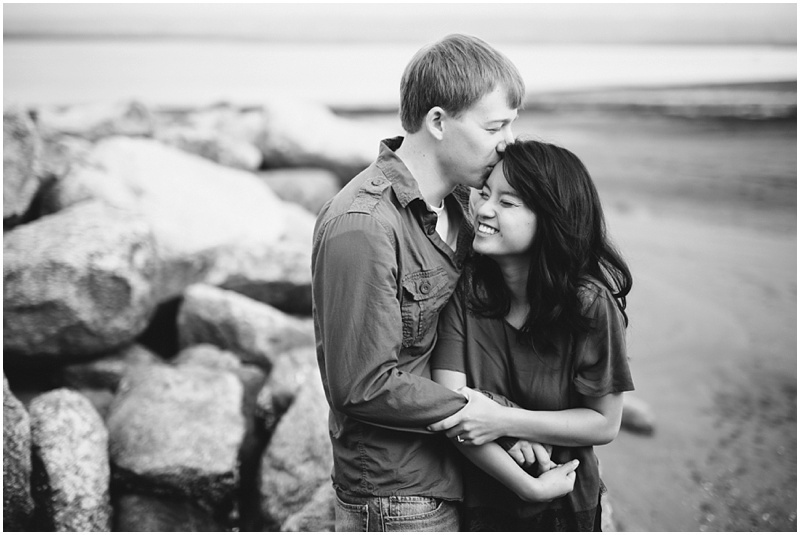 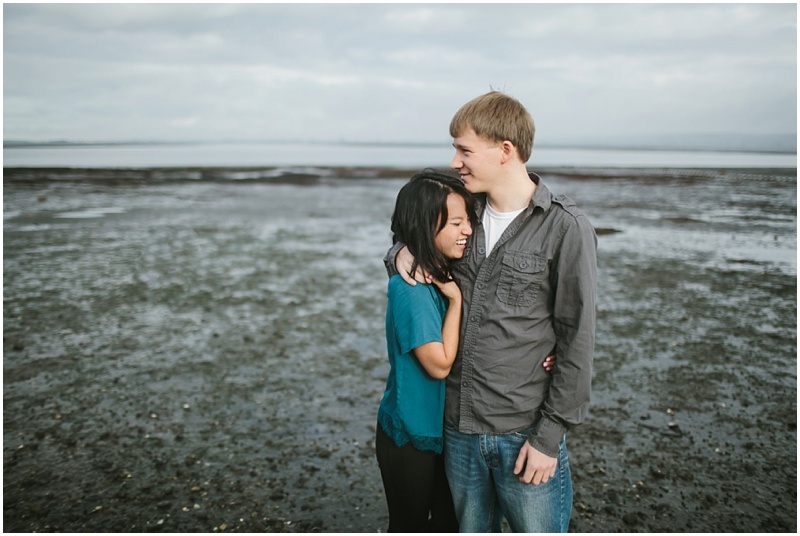 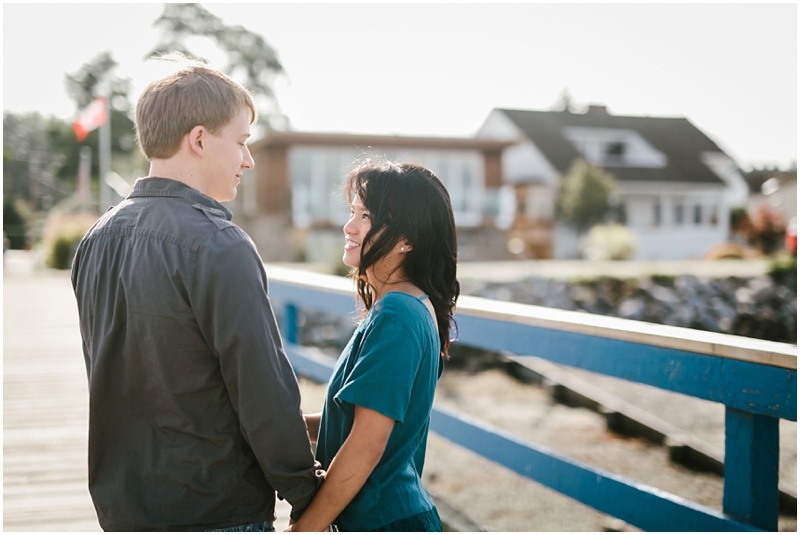 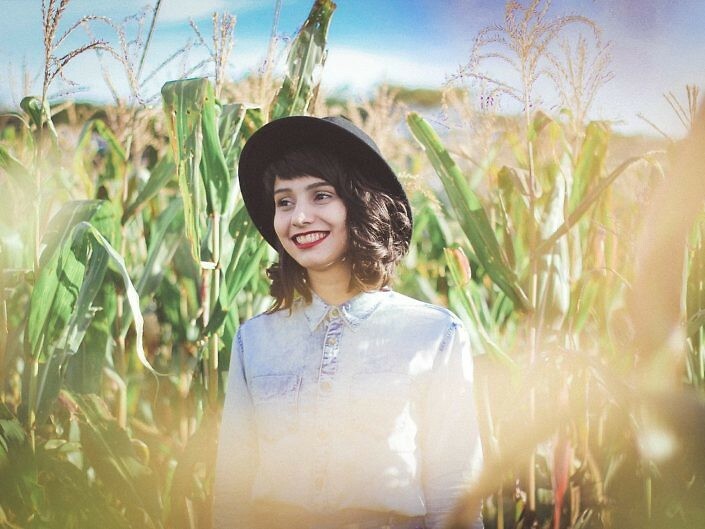 Oh, and I absolutely loved their dreamy, morning-light engagement session at Crescent Beach! 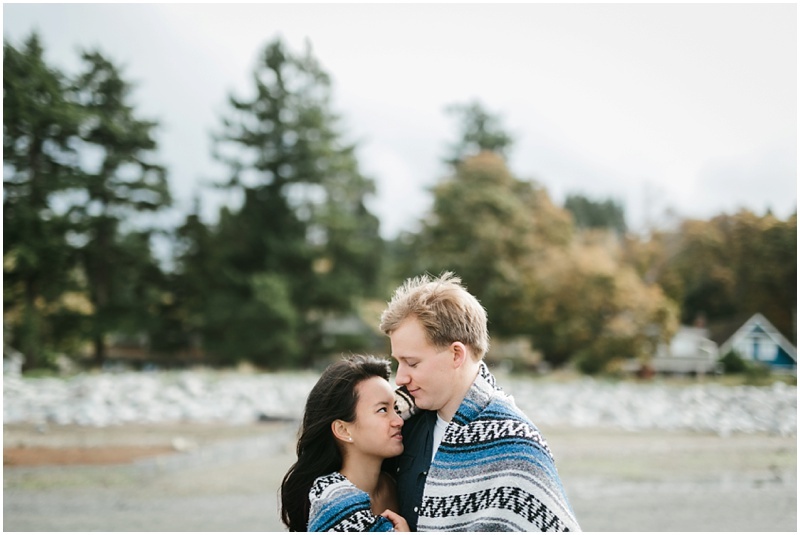 Can’t wait for their summer 2016 wedding!